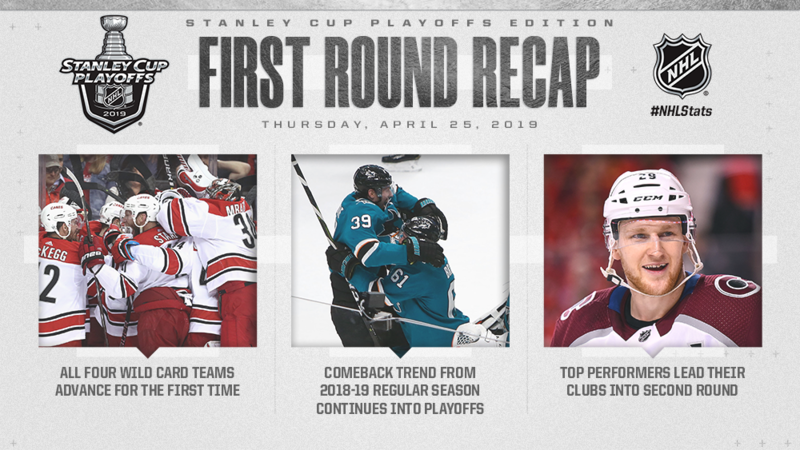 From the entry 'Open Post- Round 2 Of The Stanley Cup Playoffs Starts Tonight'. From the entry 'Video- In The Canes Dressing Room Post-Game'. From the entry 'Your Second Round Picks For The Stanley Cup Playoffs'.